the surface of the thermostat. GROHE Precision Comfort thermostats are especially recommended for families with little children or elderly people. 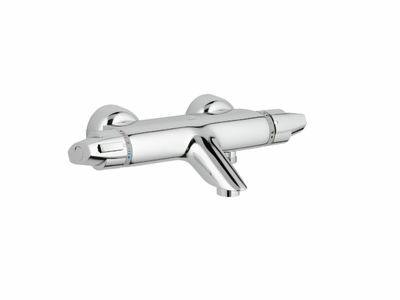 They perfectly match below Grohe washbasin and shower line.